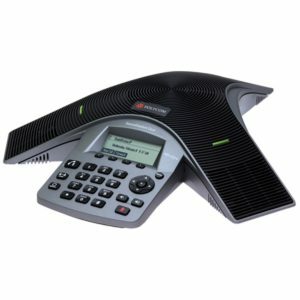 The Polycom SoundStation IP 7000 uses HD Voice Technology to deliver fantastic voice quality and clarity. 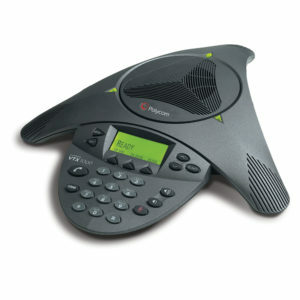 The SoundStation IP 7000 is compatible with expansion microphones and can be powered via PoE or AC power. 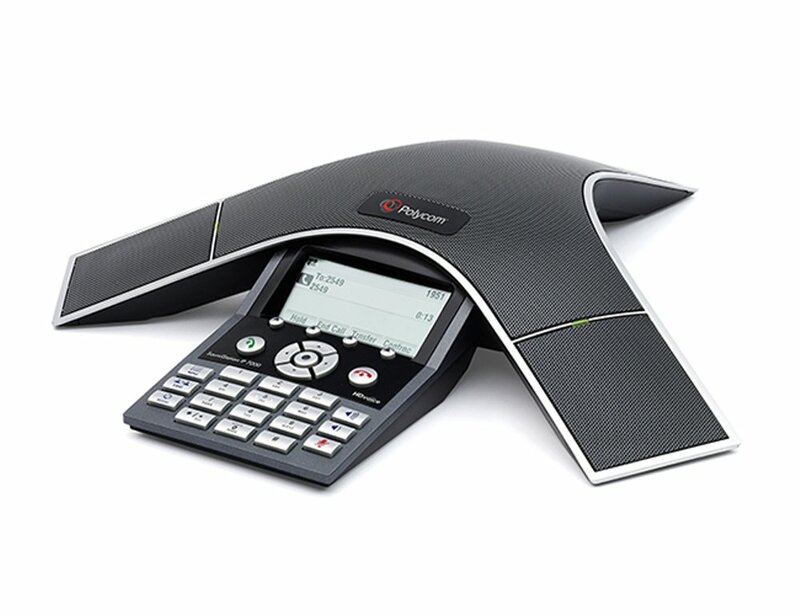 By reducing listener fatigue and boosting clarity, the IP 7000 turns ordinary conference calls into interactive conversations. 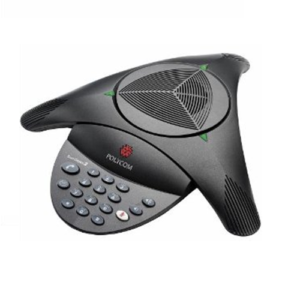 The Polycom IP 7000 captures the deeper lows and the higher frequencies of the human voice for natural-sounding conference calls. 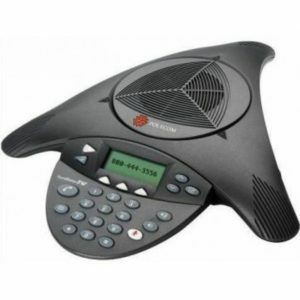 Attach up to two expansion microphones to each phone and ensure better microphone pickup for everyone in the room.